Castlevania: Lords of Shadow 2, the conclusion to the 2010 MercurySteam title, will release in North American on February 25, 2014. European and UK releases will follow later that same week on the 27th and 28th. The first Lords of Shadow title served as a reboot for the series, trying once again to transform the storied franchise into a 3D character action game. After receiving a mostly positive critical reception, it has since spawned a 3DS title as well as the upcoming sequel. 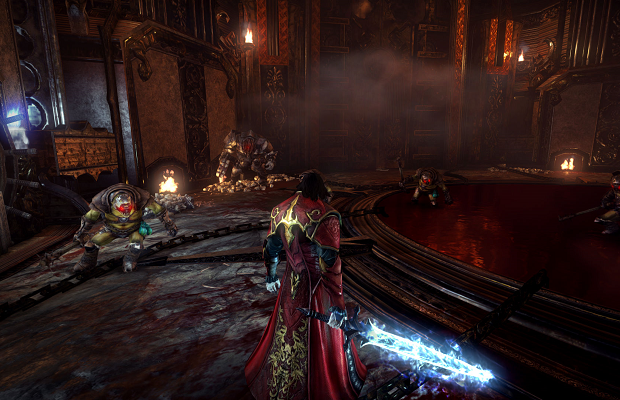 Lords of Shadow 2 will hit the PC, PS3, and 360.